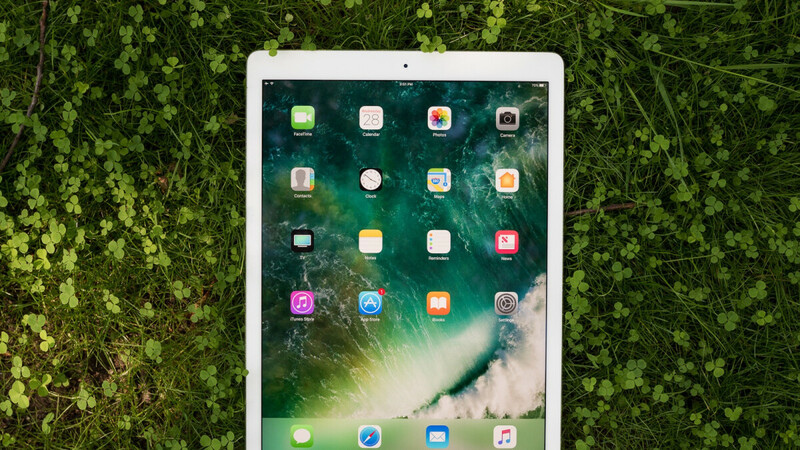 Should you still buy Apple's 2017-released iPad Pro 12.9? Obviously, not if you can afford the 2018 version, which squeezes a significantly faster A12X Bionic chipset into an even thinner body, with insanely slim screen bezels also in tow and modern Face ID technology replacing a "conventional" front-mounted Touch ID fingerprint sensor. But all those upgrades come at a premium, as the newest 12.9-inch iPad Pro typically costs $999 and up. While big discounts have become commonplace of late, it's practically impossible to beat a fresh batch of killer B&H deals on 2017's iPad Pro 12.9. Curiously enough, the slowly aging giant is no longer available from this particular retailer in an entry-level 64GB Wi-Fi-only configuration. Instead, the cheapest model you can purchase at the time of this writing is LTE-enabled, fetching $599 after a record-high $330 markdown. If you don't really need cellular connectivity but your digital hoarding addiction requires an expansion of those 64 gigs of internal storage space, a 256GB Wi-Fi-only version currently sets you back $649 in silver or gold paint jobs, down from a list price of $949. Meanwhile, the $699 you have to pay to get a Wi-Fi + 4G LTE model with 256GB storage represents a massive $380 off this particular tablet's usual price. An extra $100 can bring you both an upgrade to 512 gigs of digital hoarding room and LTE connectivity, whereas $749 is enough to buy the same 512GB variant without cellular speeds. The latter is discounted by a whopping $400, while the $799 configuration nets you an even heftier $480 in "instant savings." Widely celebrated for its colossal battery life, "laptop-competitive" performance, excellent sound, and beautiful display back in 2017, the second-generation iPad Pro 12.9 has naturally lost some of its charm since then... but not at these prices. At these prices, this bad boy is an absolute bargain.